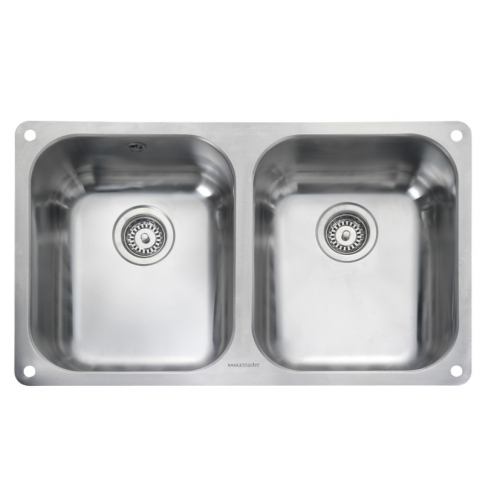 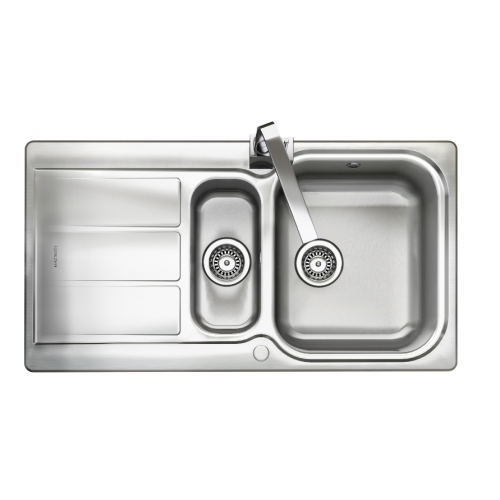 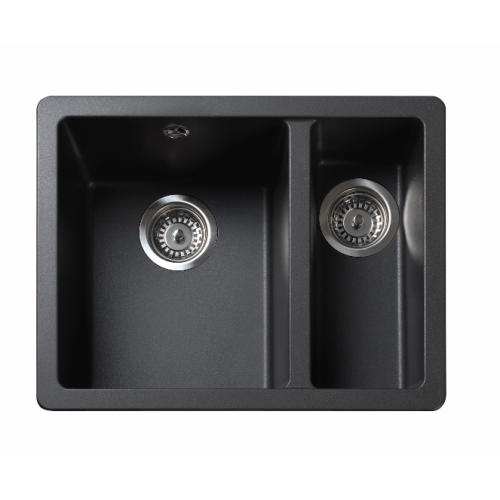 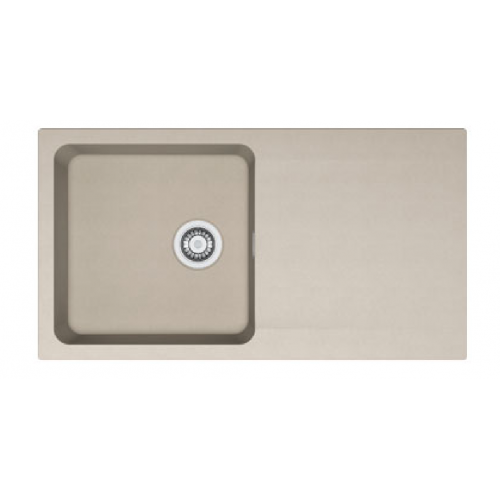 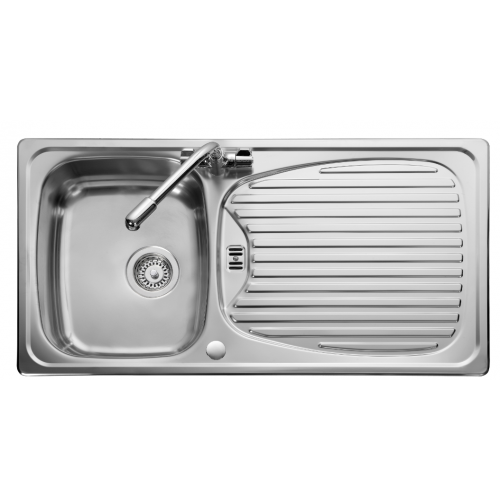 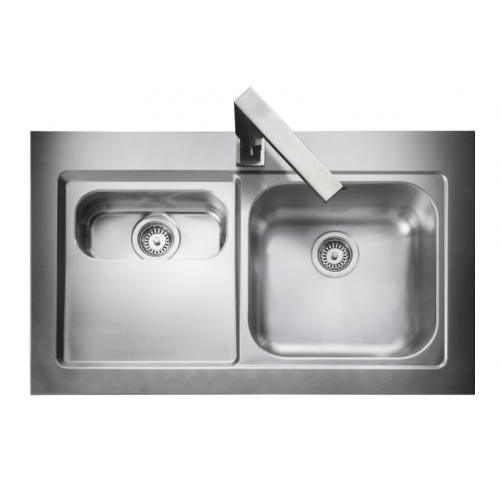 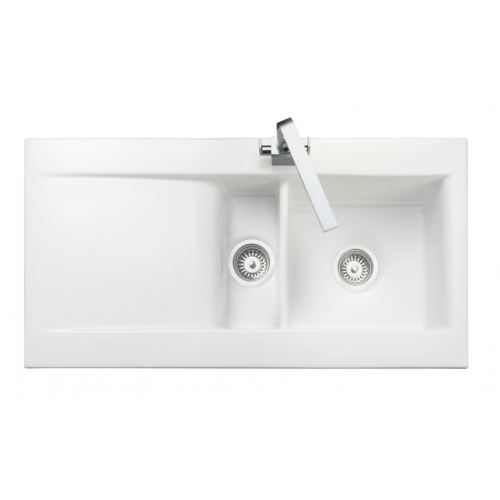 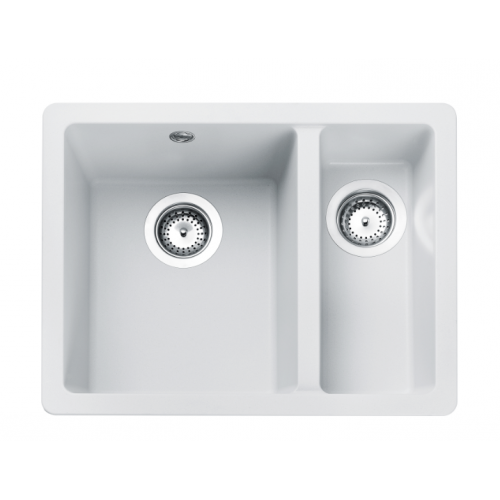 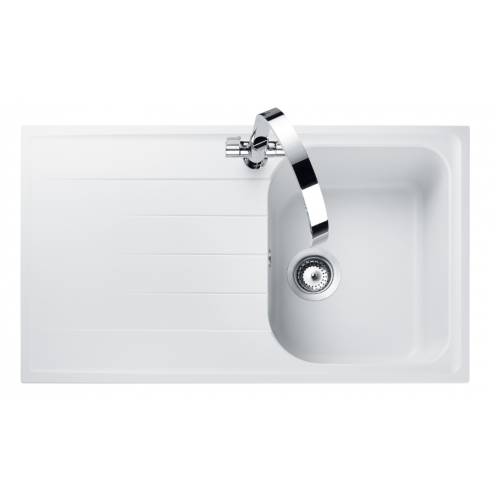 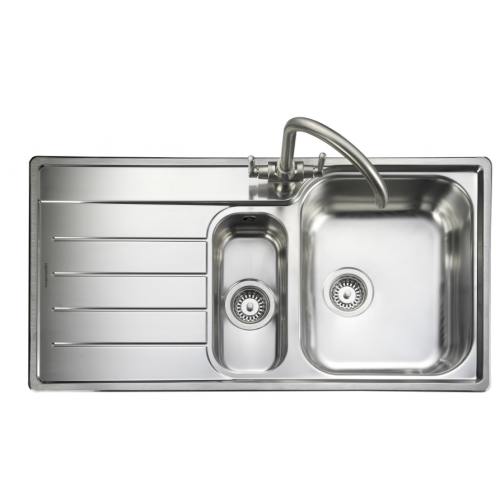 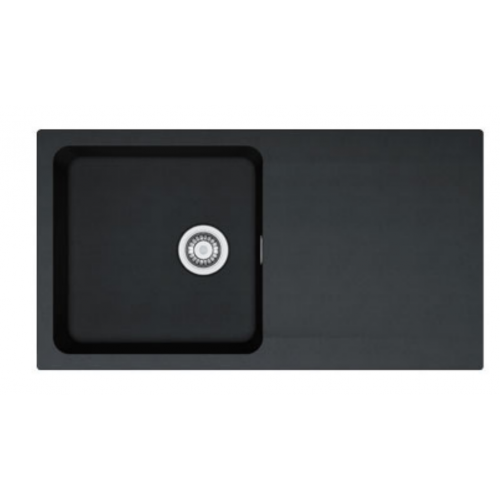 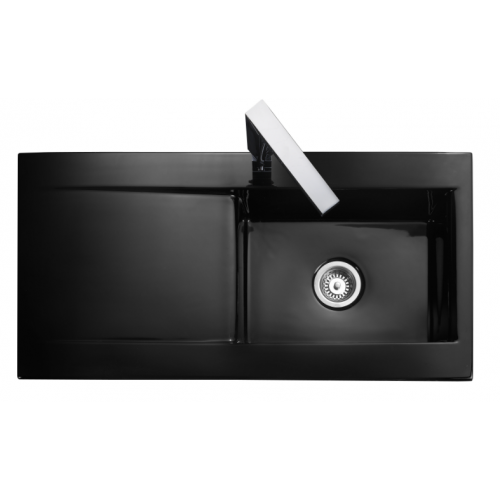 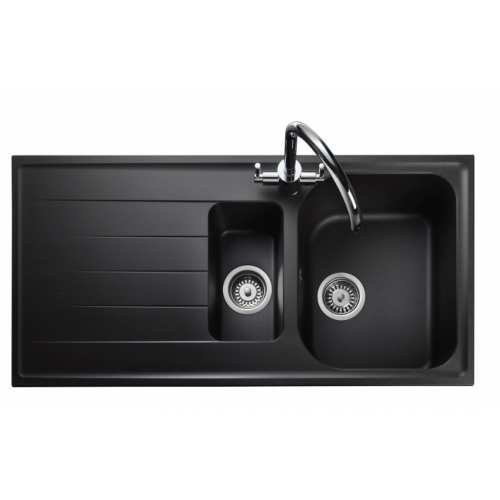 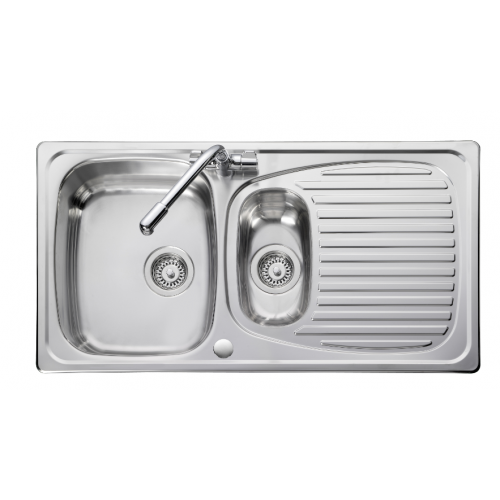 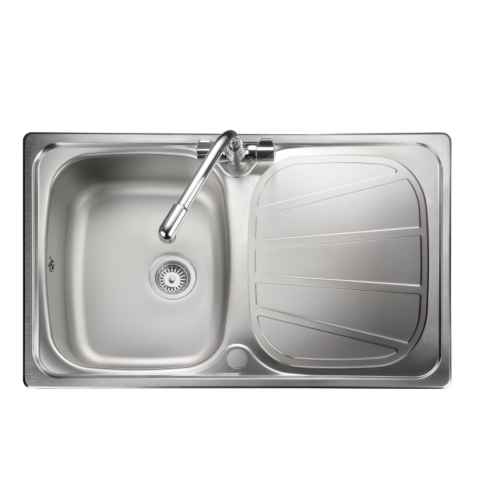 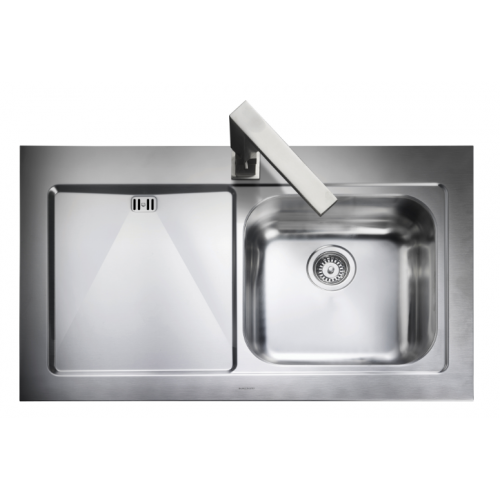 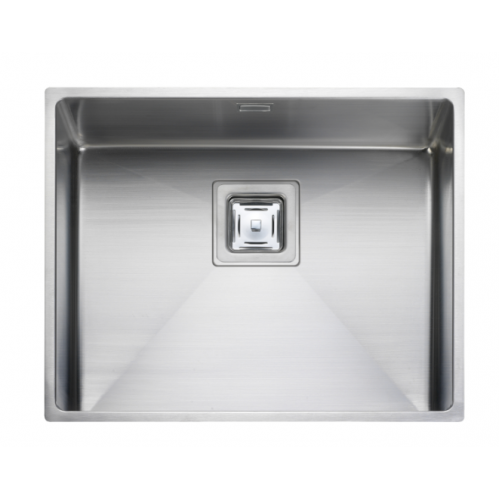 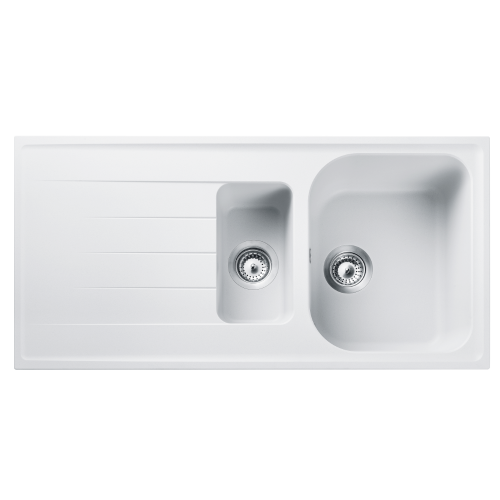 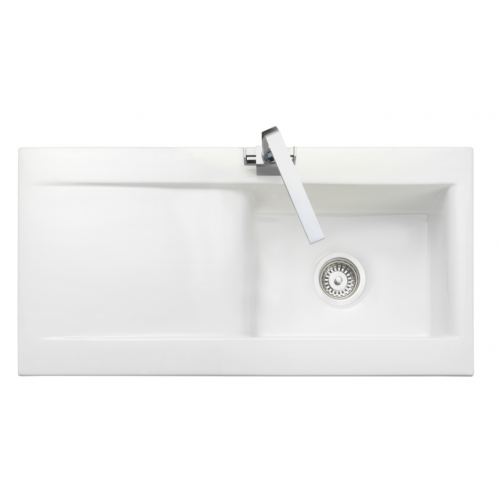 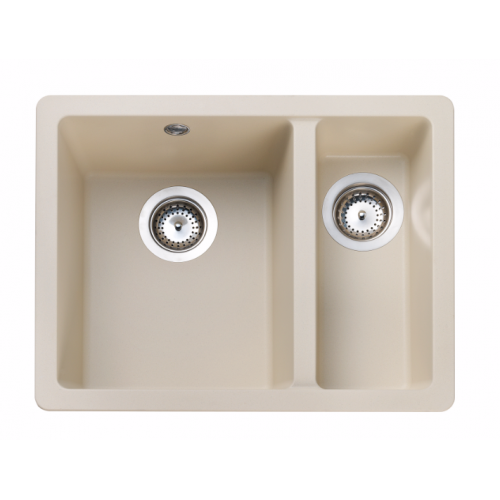 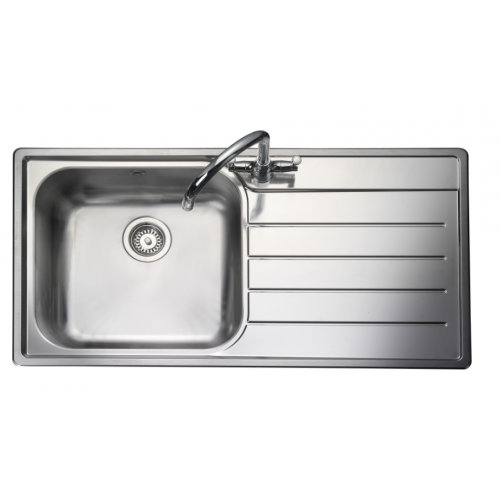 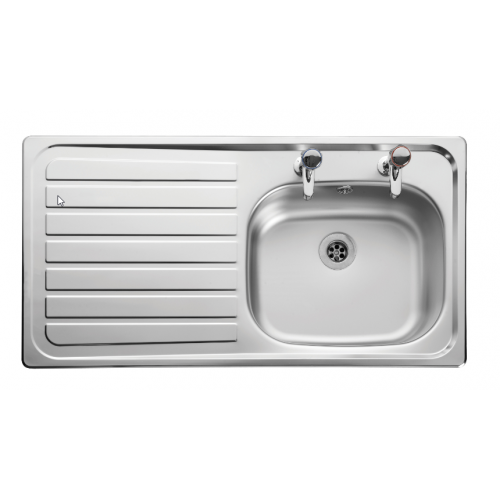 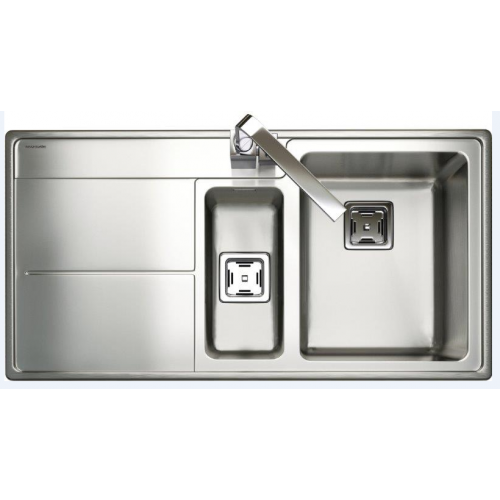 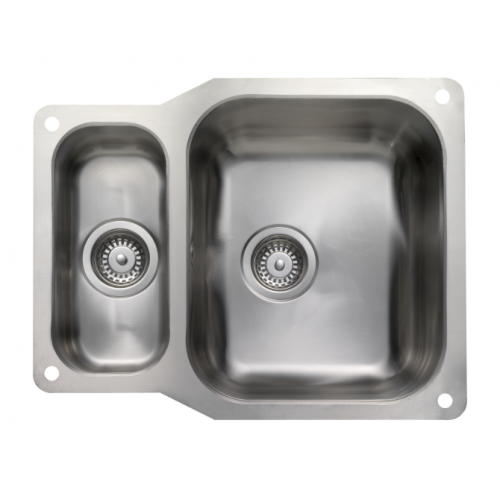 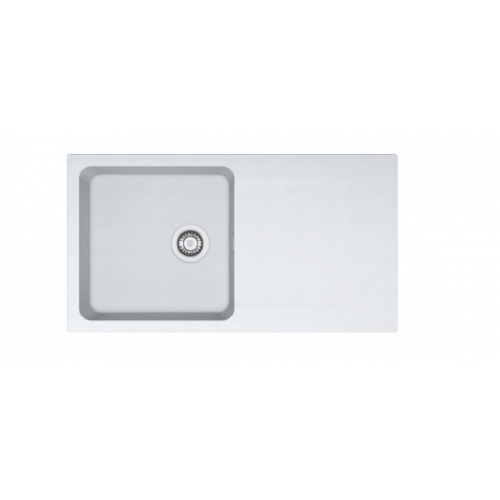 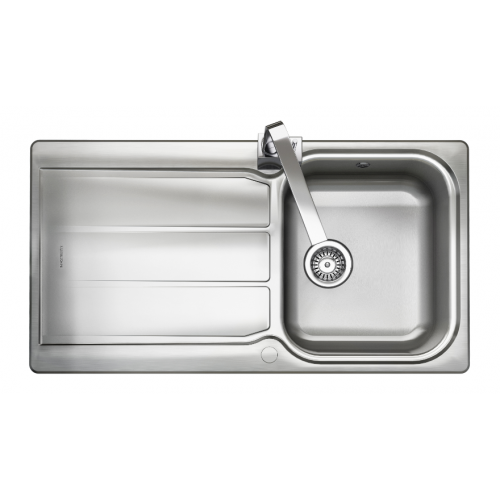 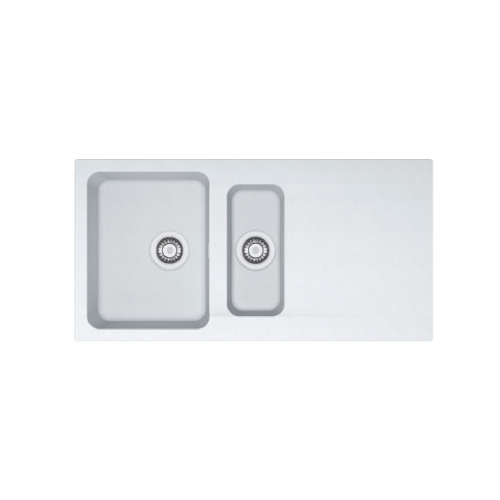 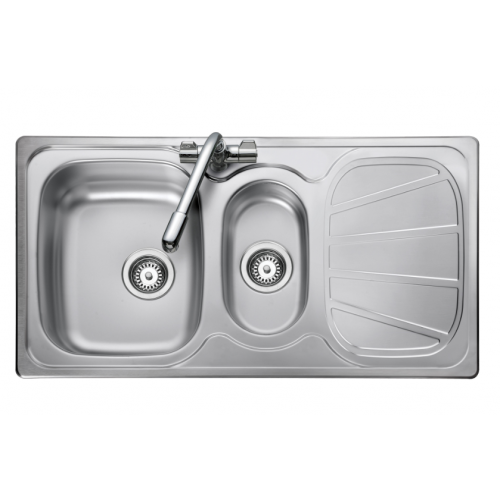 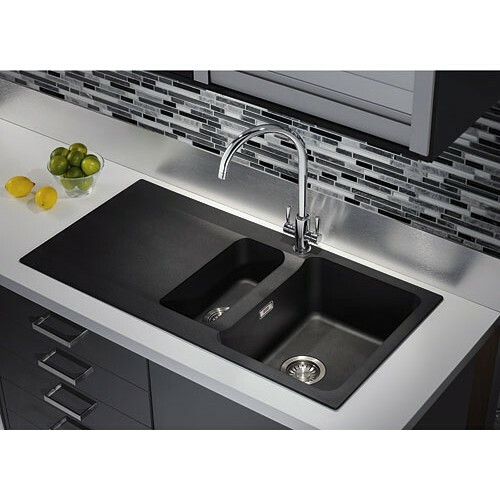 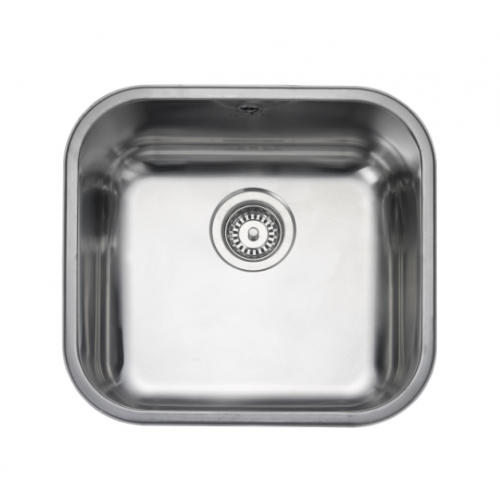 Overall size: 800 x 508 Main bowl size: 360 x 424 x 155 Reversible Finish: Microsheen with ..
Eurloline Single Bowl Kitchen Sink Reversible Overall Size - 950 x 508 Main Bowl Size - 34..
Euroline Bowl & 1/2 Kitchen Sink Overall Size - 950 x 508 Main Bowl Size - 340 x 424 S..
Nevada Single Bowl White Ceramic Reversible Available as Single or 1.5 bowl Overall si..
Nevada White Ceramic Reversible Available as Single or 1.5 Bowl Overall Size - 1010 x 51..
Fire-clay Ceramic Sinks Provide Superior Strenght and Look Stunning with a High Gloss Finish. 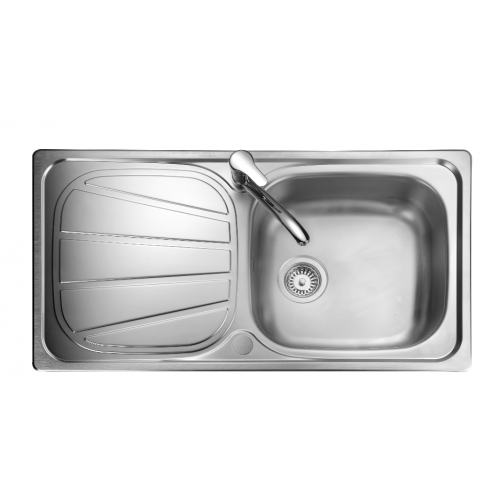 They&n..
Arlington Stainless Steel Sink Left or Right Hand Options Available as 1.5 Bowl Overall ..
Mezzo Kitchen Sink Stainless Steel Lef or Right Hand Options Available as Single or 1.5 Bo..
Mezzo (sit on) Kitchen Sink Stainless Steel Left or Right Hand Options Available as Single..
Glendale Kitchen Sink Stainless Steel Reversible Available as Single or 1.5 Bowl Overall..
Glendale Bowl & 1/2 Kitchen Sink Stainless Steel Reversible Available as Single or 1.5..
Oakland Single Bowl Kitchen Sink Left or Right Hand Options Available as Single or 1.5 Bowl ..
Oakland Bowl & 1/2 Kitchen Sink Left or Right Hand Options Available as Single or 1.5 Bo..
Baltimore Compact Single Bowl Kitchen Sink Reversible Available as Single, Compact or 1.5 Bo..
Baltimore Single Bowl Kitchen Sink Reversible Available as Single, Compact or 1.5 Bowl Sta..
Baltimore Bowl & 1/2 Kitchen Sink Reversible Available as Single, Compact or 1.5 Bowl ..
Atlantic Classic Undermounted Kitchen Sink Micro-Sheen Finish Reversible Overall Size : 48..
Atlantic Bowl & 1/2 Undermounted Kitchen Sink Micro-Sheen Finish Reversible Waste Kit ..
Atlantic Double Bowl Undermount Kitchen Sink Micro - Sheen Finish Waste Kit Included Overa..
Kube Single Bowl Undermount Kitchen Sink Reversible Micro-Sheen Finish 10mm Corner Radius ..
Magma Ash Bowl & 1/2 Igneous Kitchen Sink Constructed from a patened formula of 80% quartz, t..
Amethyst Ash Single Bowl Igneous Kitchen Sink ​Constructed from a patented formula of 80%quartz, ..
Amethyst Ash Bowl & 1/2 Igneous Kitchen Sink Constructed from a patented formula of 80% quart..
Amethyst Crystal White Single Bowl Igneous Kitchen Sink ​Constructed from a patented formula..
Go under-mount for a sleek,seamless worksurface and enjoy all the advantages of a durable 1.5 bowl s.. 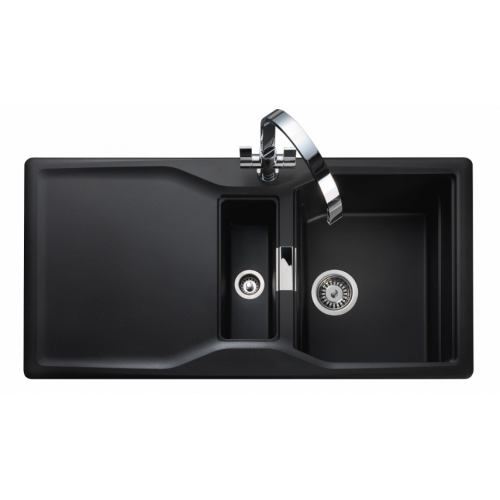 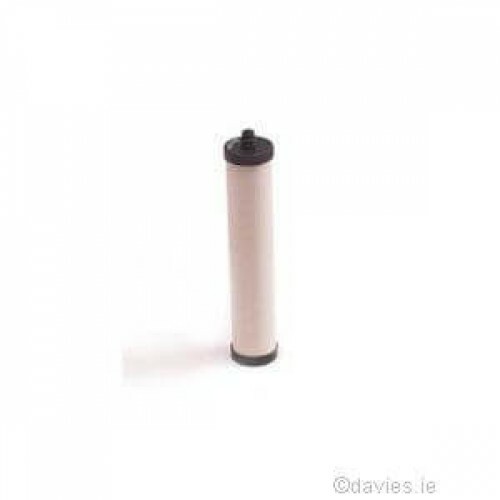 Cabinet Size 600 mm Dimensions 940 mmx510 mm Bowl Size .. 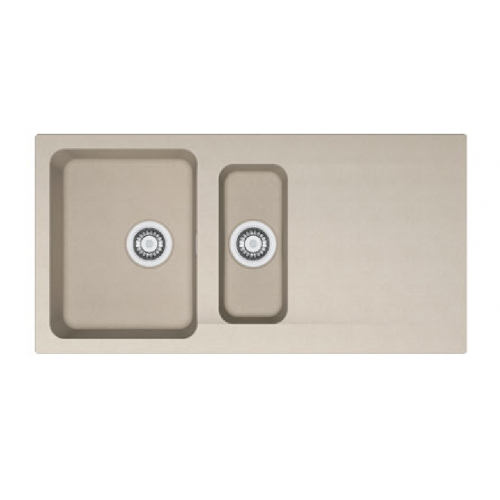 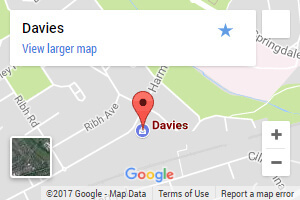 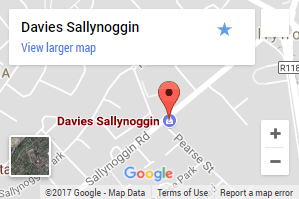 Article Number 114.0316.244 Cabinet Size 600 m.. 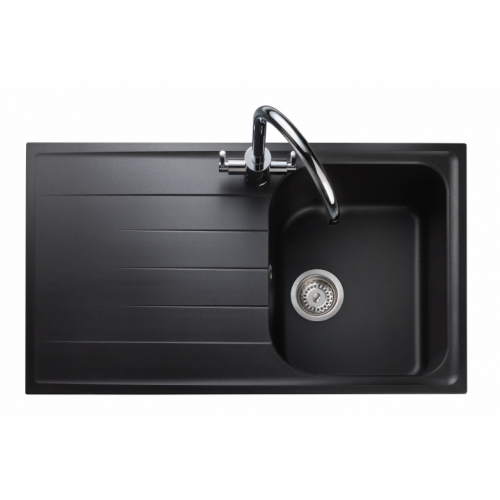 Article Number 114.0316.205 Cabinet Size 600 m..